The most popular attraction in Melbourne this summer also happens to be the cheapest – in fact, it’s free. That’s right – zilch, zip, gratis - which is amazing when you consider its quality and entertainment value. The Australian Music Vault in the Theatres Building (that’s the one with the spire) of Arts Centre Melbourne in St Kilda Road attracted 100,000 people in just its first six weeks of opening. 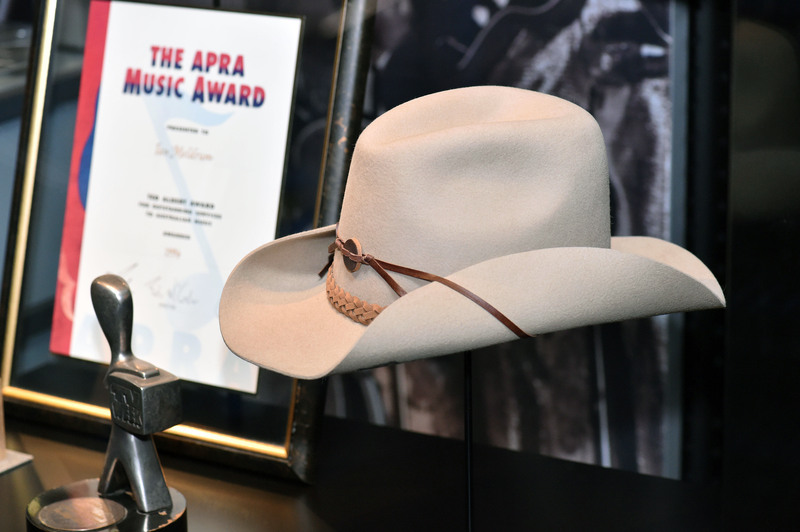 Previous temporary exhibitions in the space, such as the fabulous AC/DC exhibition and the bedazzling Kylie display, showed management the enormous public appetite for Aus’ music nostalgia. So they have turned it into a bricks and mortar version of the Australian Music industry’s Hall of Fame. Whatever your taste in music – from Johnny O’Keefe to INXS and Goyte, can be found somewhere there. They draw upon the 600,000 items of photography, costumes, posters, programs and personal memorabilia in the Australian Performing Arts Collection. 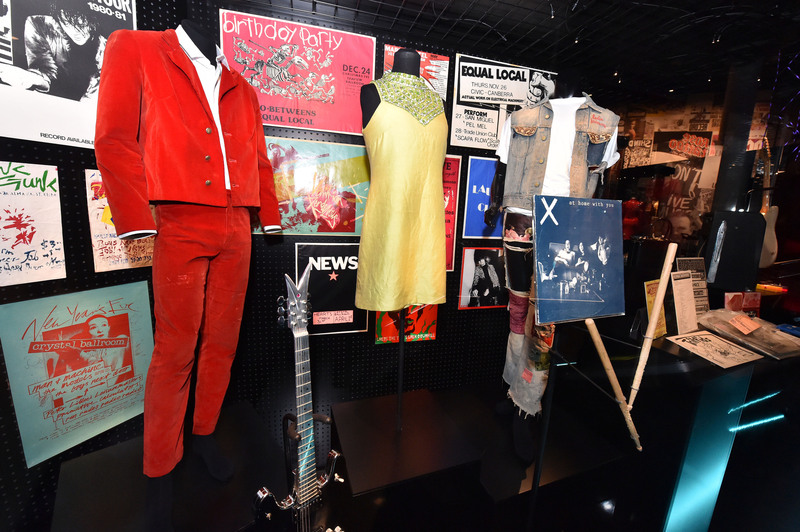 Yes, there are conventional glass showcases to display items like Daryl Braithwaites’s Sherbert jacket, but there’s also an AV room where you can feel like you're in the audience for a late 1970s episode of Countdown, watching Marcia Hines or Renee Geyer up there on stage. In between, there are intimate booths where you can don the headphones and get close and personal with some familiar faces (and voices). In good old Aussie rock tradition, the Vault is also taking to the road, and you’re invited along. 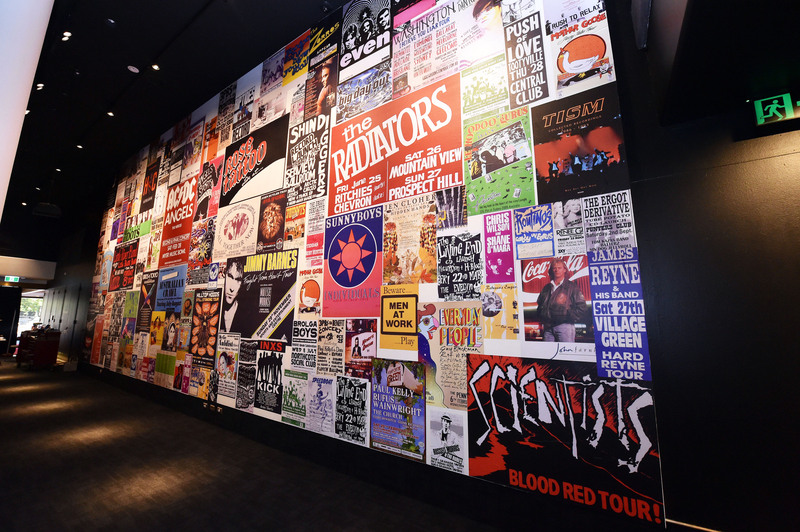 You can jump aboard a Melbourne Music Bus Tour just outside the Centre’s St Kilda front doors for a 3.5 hour celebration of Melbourne’s rich musical heritage – relevant, irreverent, educational and certainly entertaining, led by musicologist Bruce Milne. You get to visit current venues, iconic laneways, important indigenous music spots, music video locations and places that have inspired some of our most loved songs. The tours also visit locations to which the general public cannot normally gain access, such as recording and rehearsal studios, and musicians’ homes. Book a ticket by phoning 1300 182 183 or via the website. Now, for those Aus’ music-aholics who want to get into the nitty-gritty of the industry, then the Music Vaults’ Stories of Australian Music is sure to feed the hunger. At $15 each ($10 conc.) you get an insiders look at how the industry operates. The first Australian Music Vault talk is at 6pm on Thursday 1 March and will focus on the gender imbalance in the music industry, featuring speakers Grace Kindellan (Wet Lips), Mohini Hillyer (Habits), Catherine String (RMIT) and Tracee Hutchinson (Music Victoria). What is the Australian voice? What makes a good music city? A discussion with the ARIA music teacher of the year. Copyright – a public conversation.